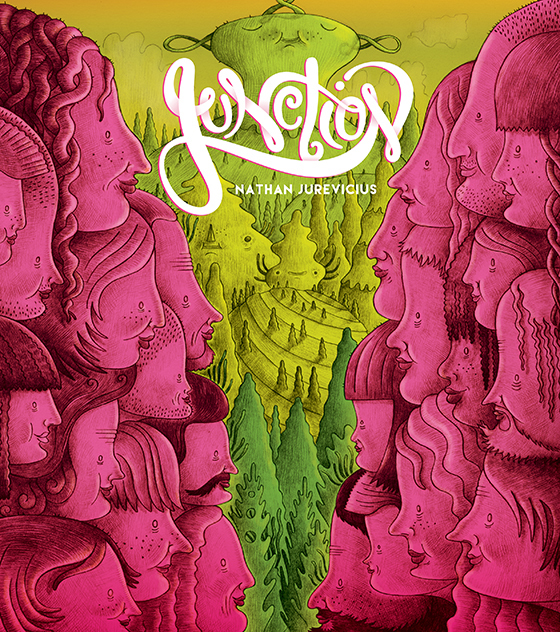 Nathan Jurevicius is an Australian-Canadian illustrator who has worked in a variety of media including designer toys, video games and animation. He is best known for his acclaimed multi-platform project the psychedelic and heartfelt modern folktale Scarygirl. Nathan currently lives and works in Toronto.